Doorway to Darkness. Games online. 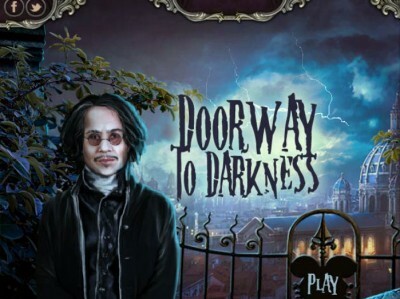 Doorway to Darkness is scary finding game by HIDDEN4FUN. Victor got invitation for the meeting with information where it will be held. He didn't know that location but it seemed that the given instructions are clear enough and they will take him exactly on the place of the meeting. It would be nice if we could help Victor get to the place of the meeting. Have fun.